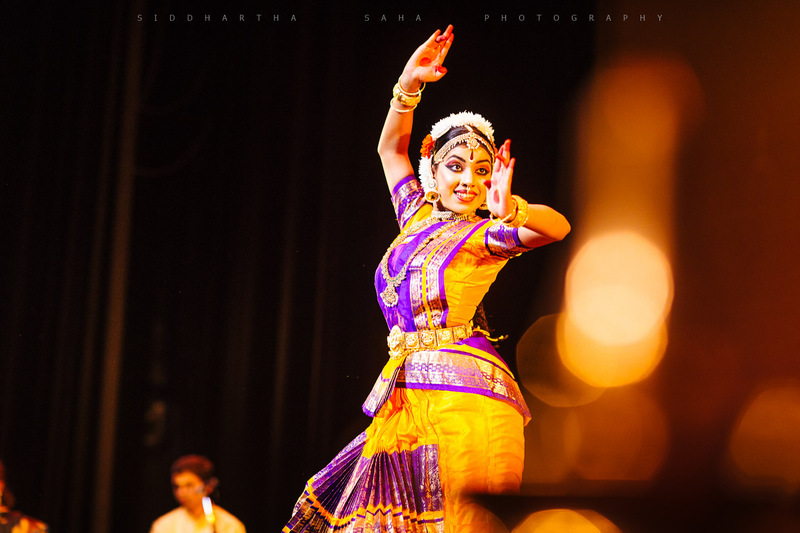 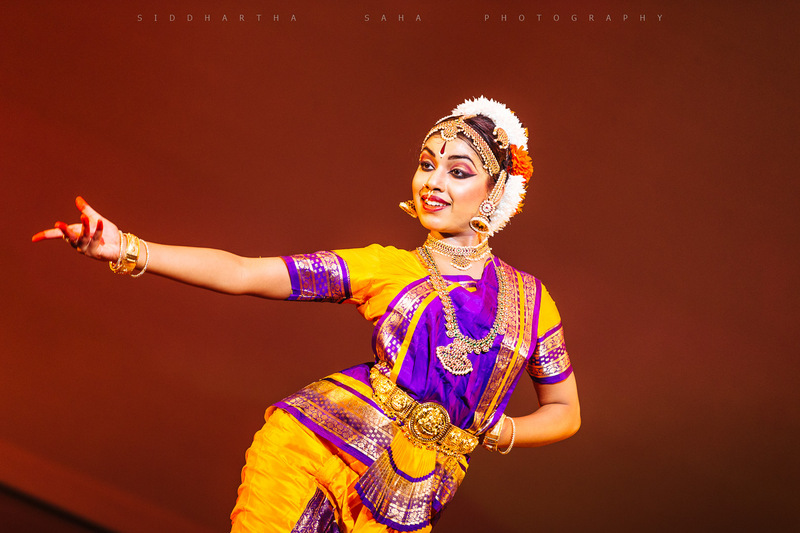 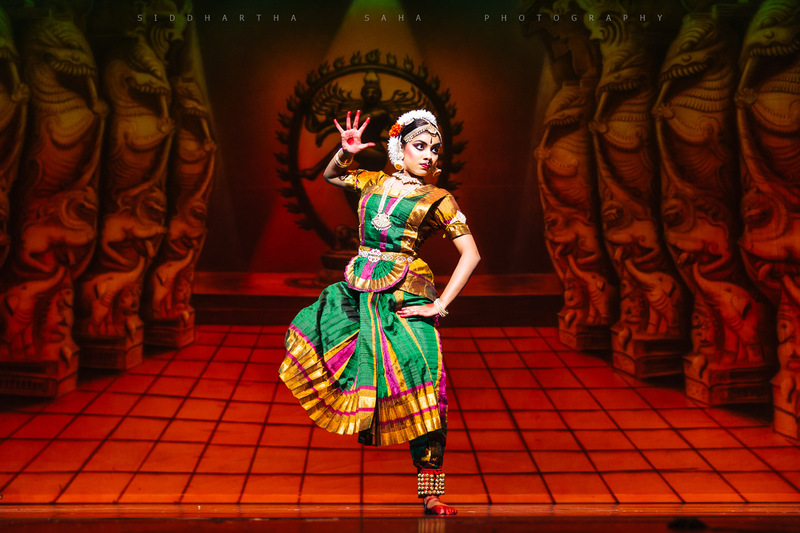 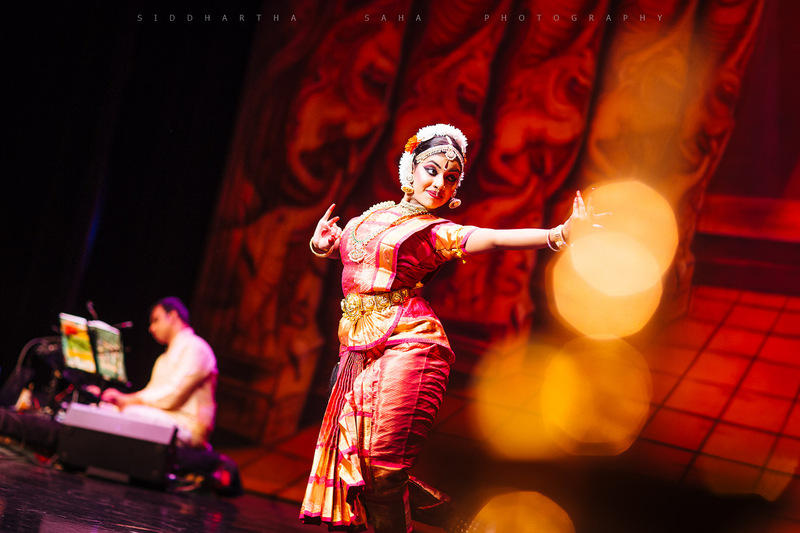 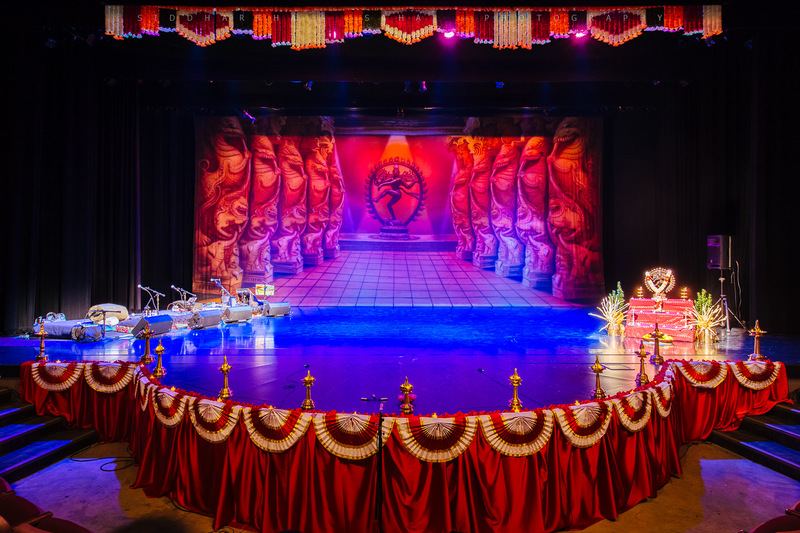 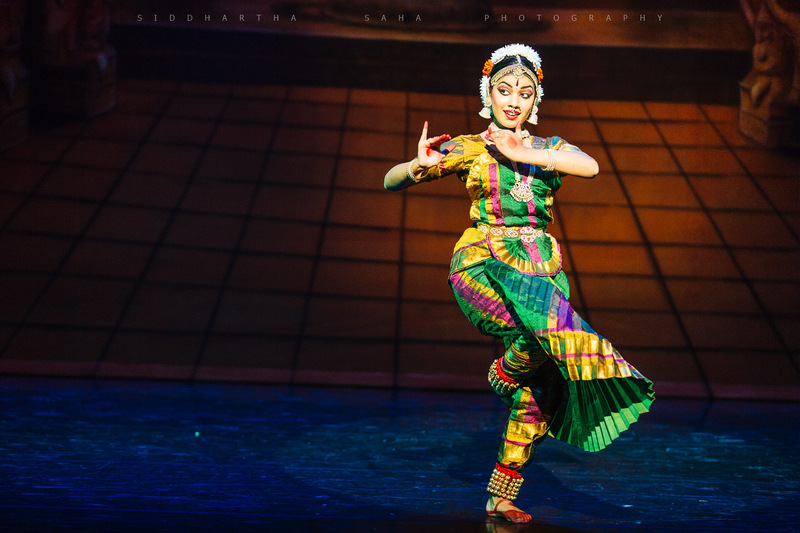 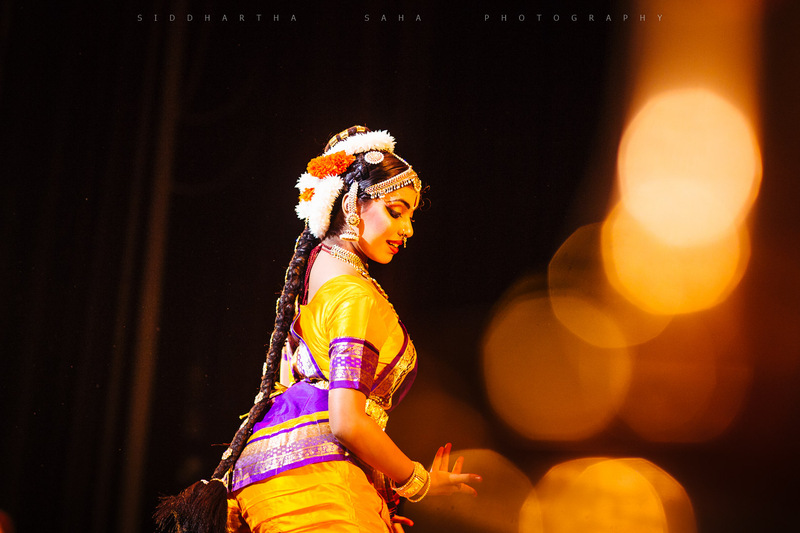 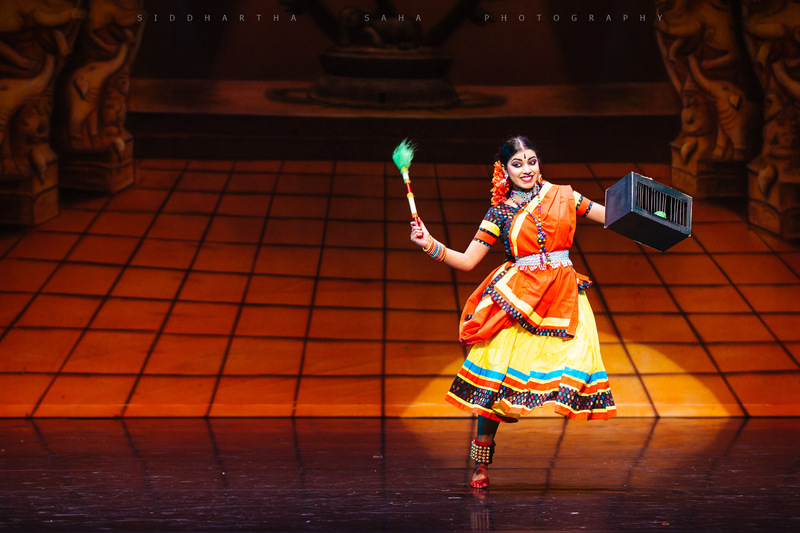 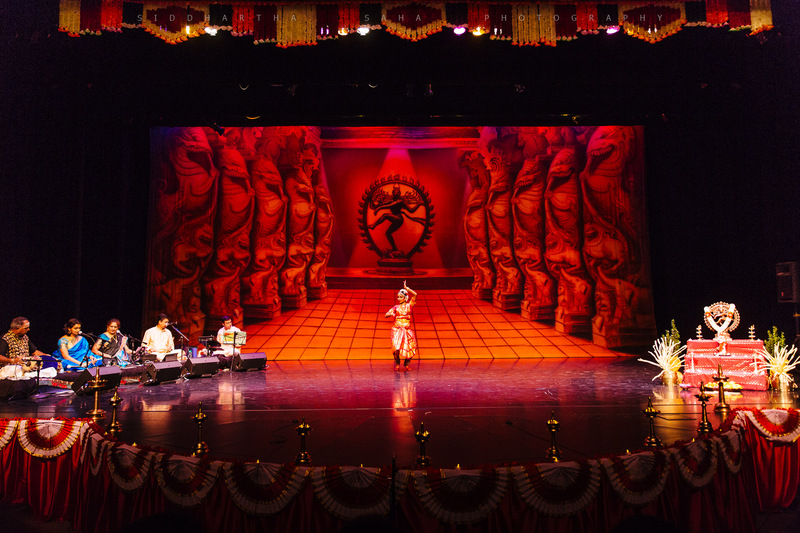 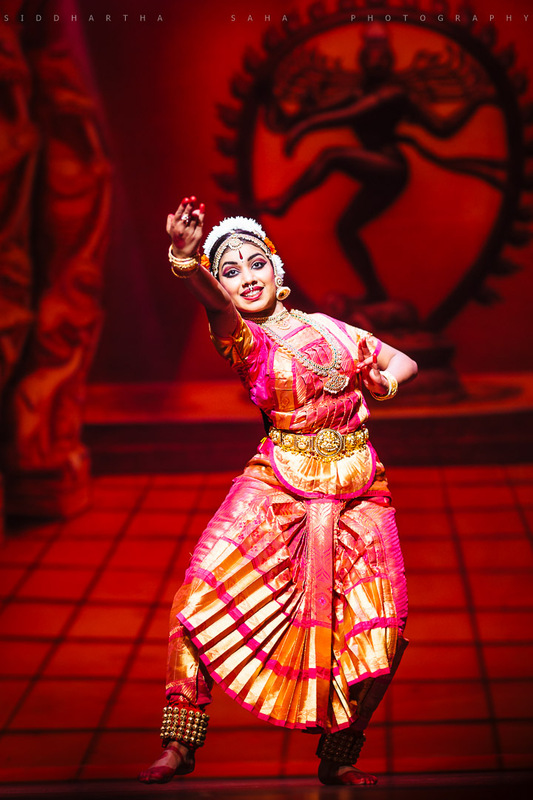 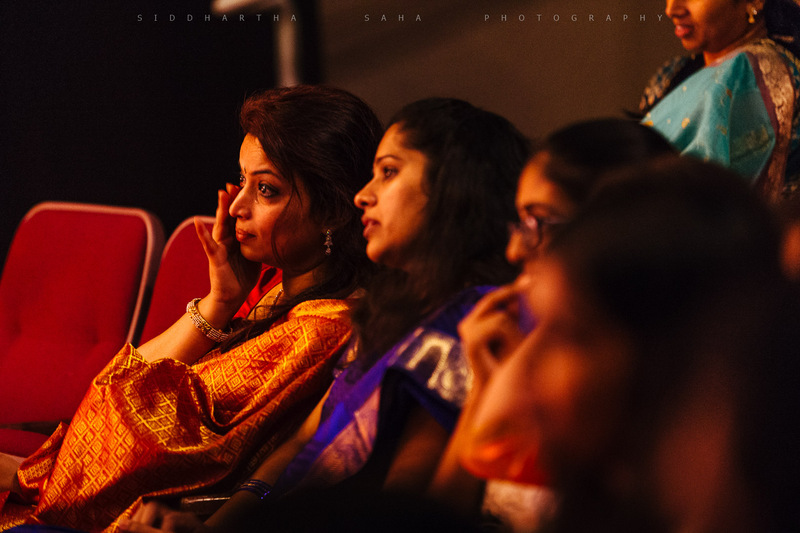 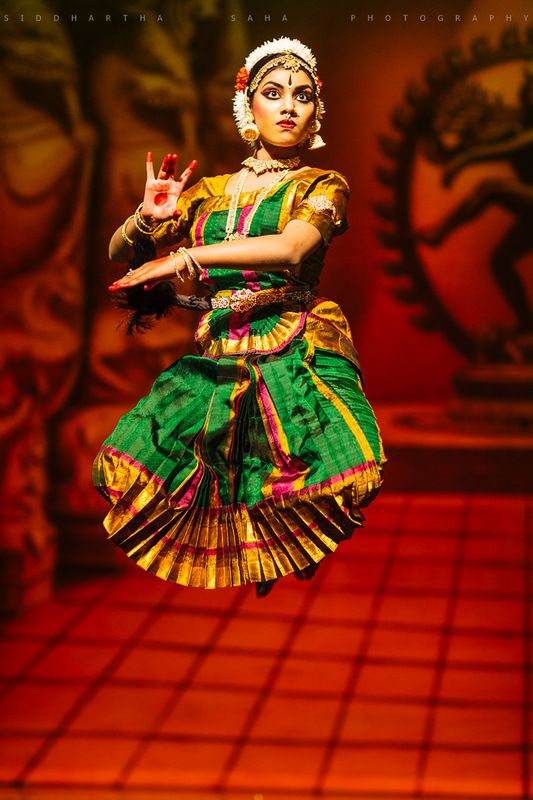 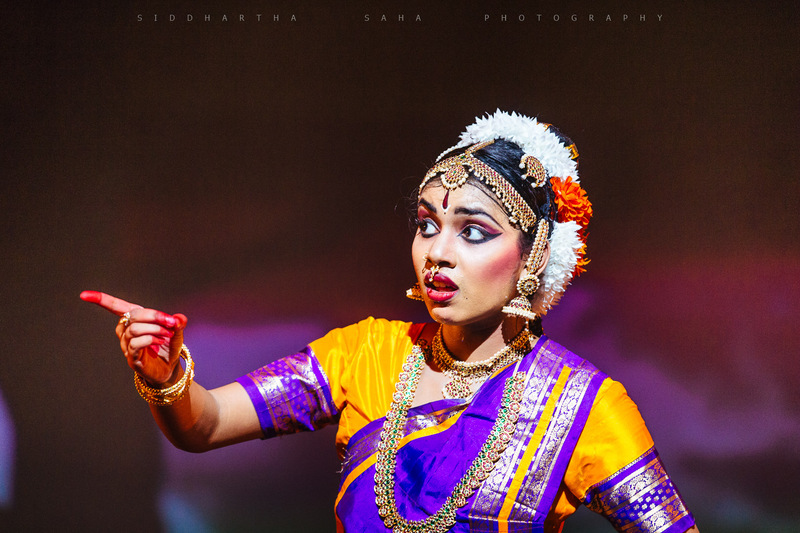 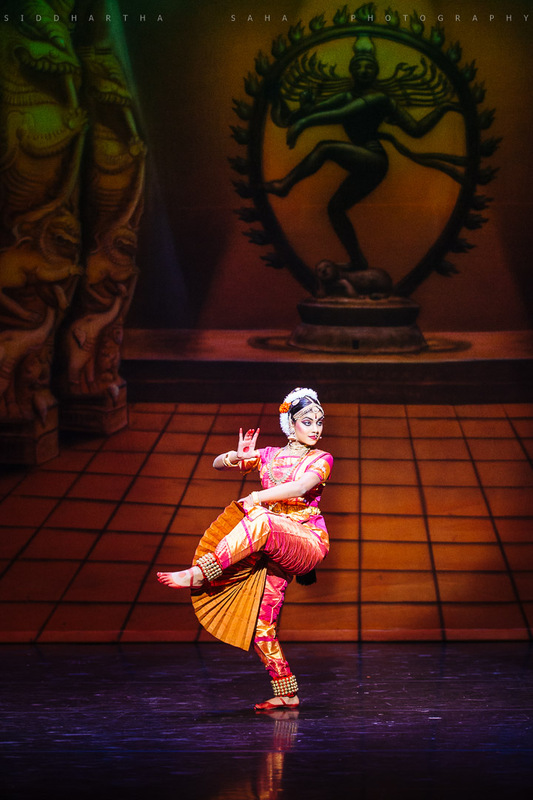 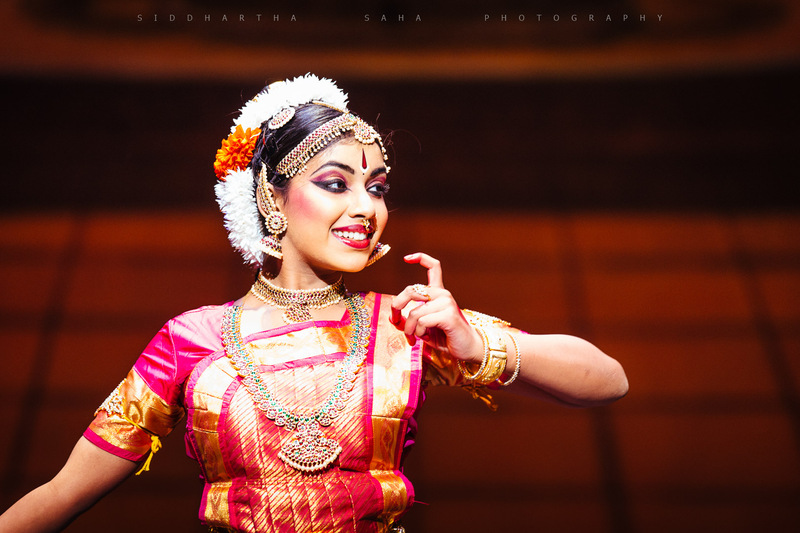 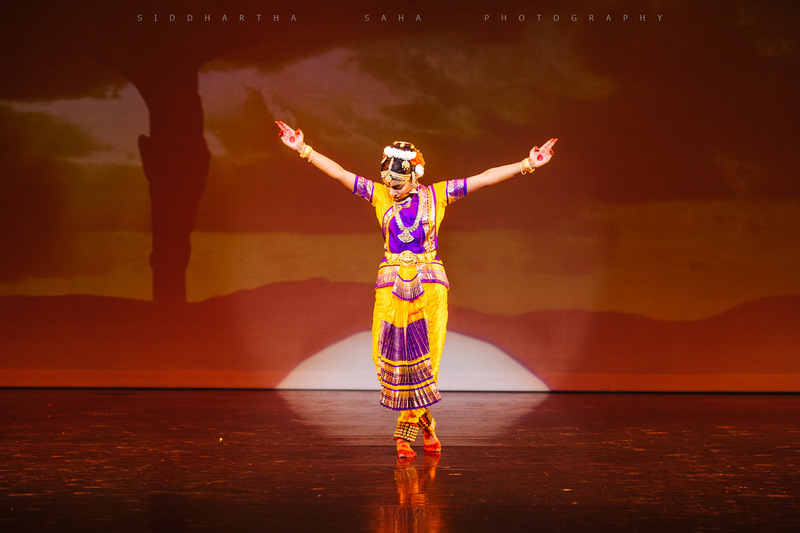 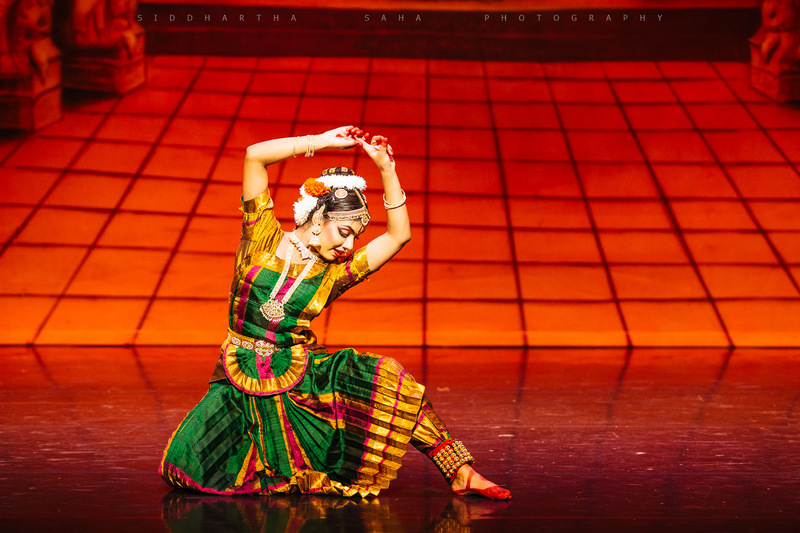 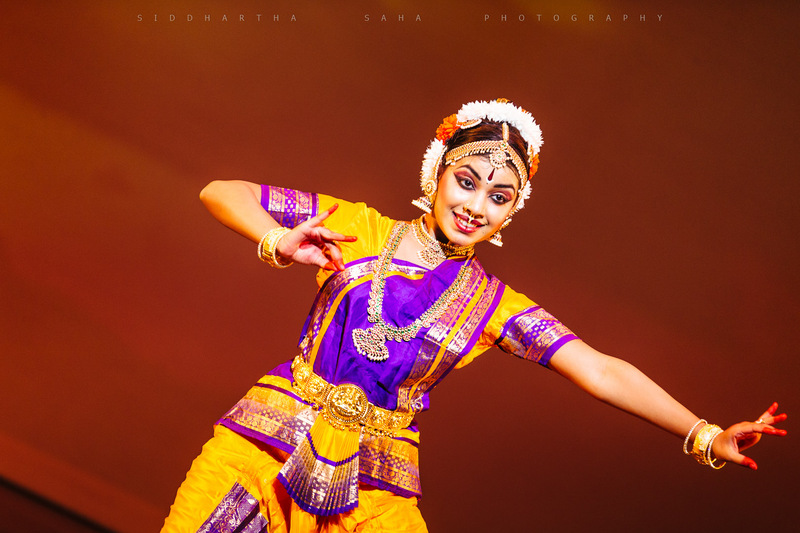 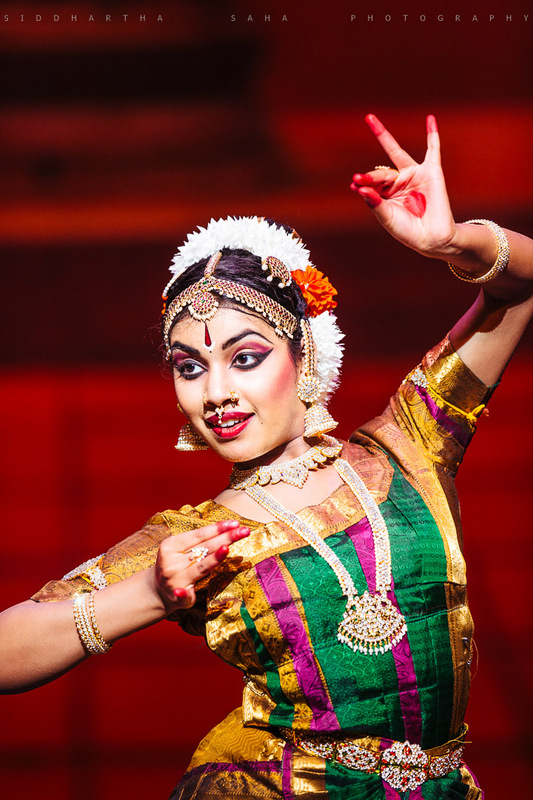 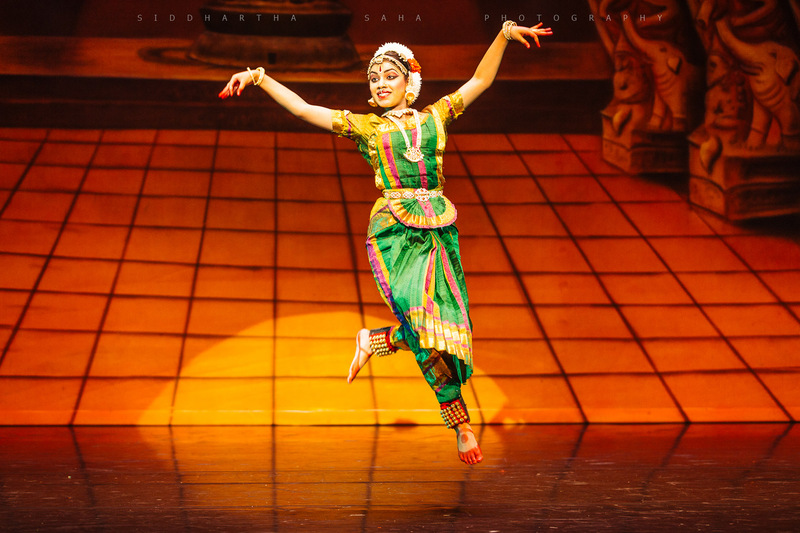 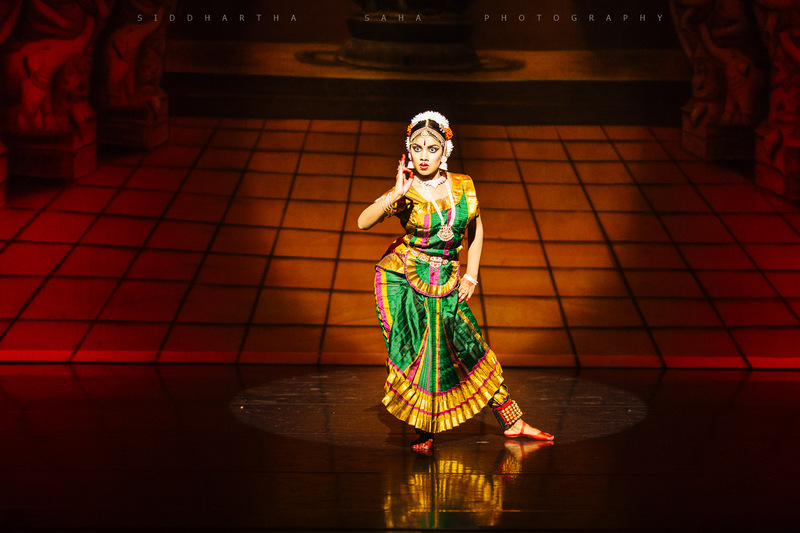 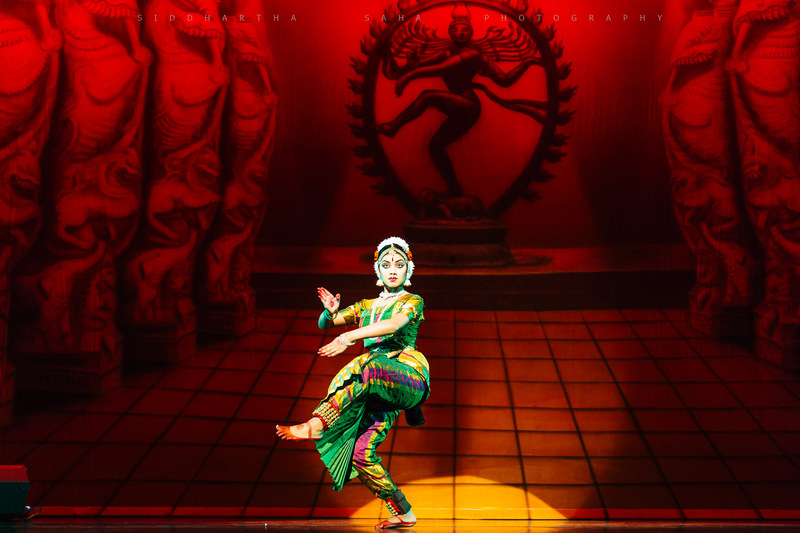 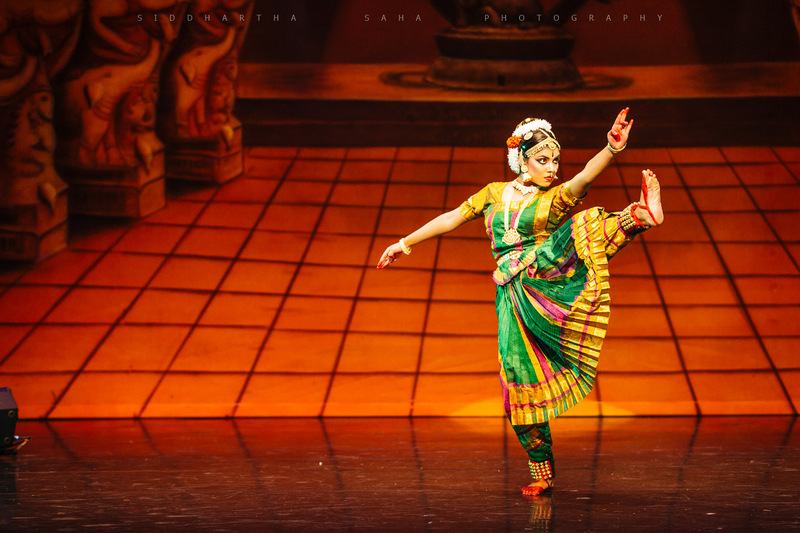 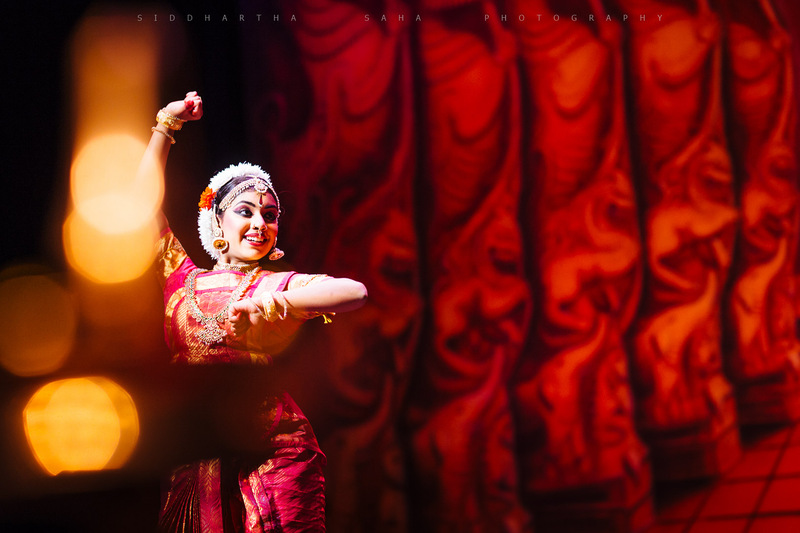 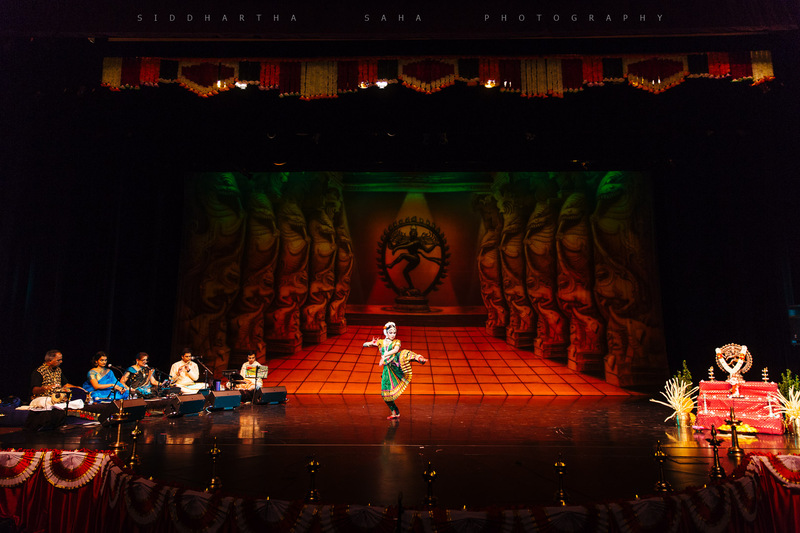 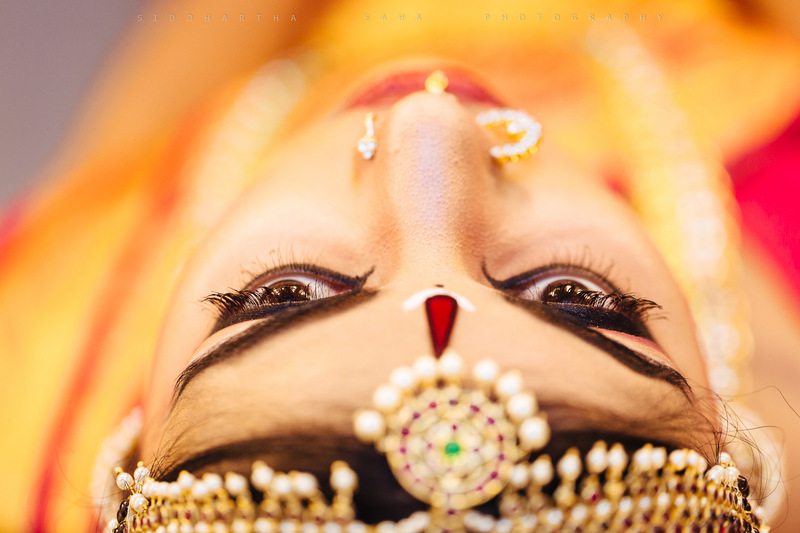 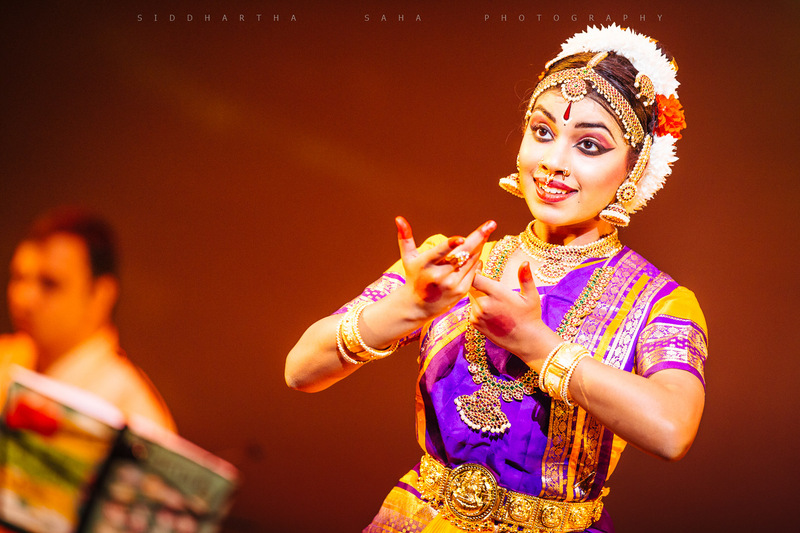 Few images from another extremely beautiful arangetram by Riya Thomas, a student of Nrityalaya Dance, here in Seattle. 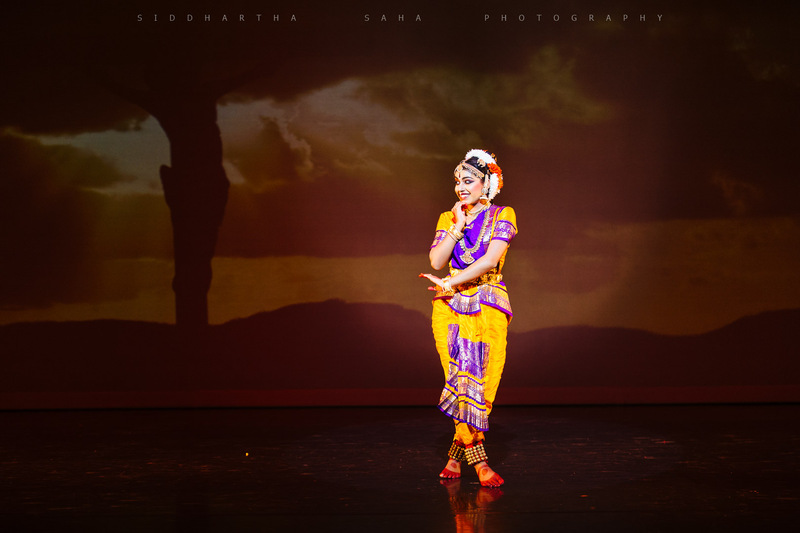 I have photographed several arangetrams, but this is the first time I saw the story of Jesus was told through dance in one of the segment, and it was beautifully choreographed. 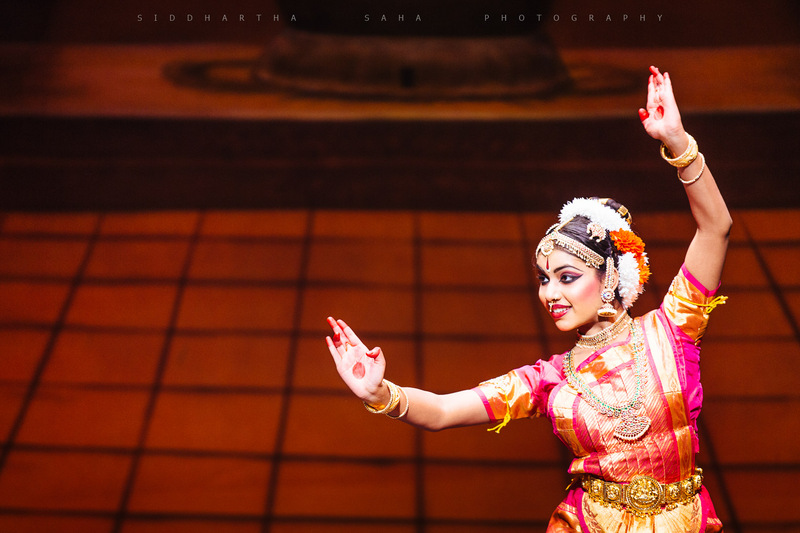 Overall, it was a spectacular performance and a visual treat. 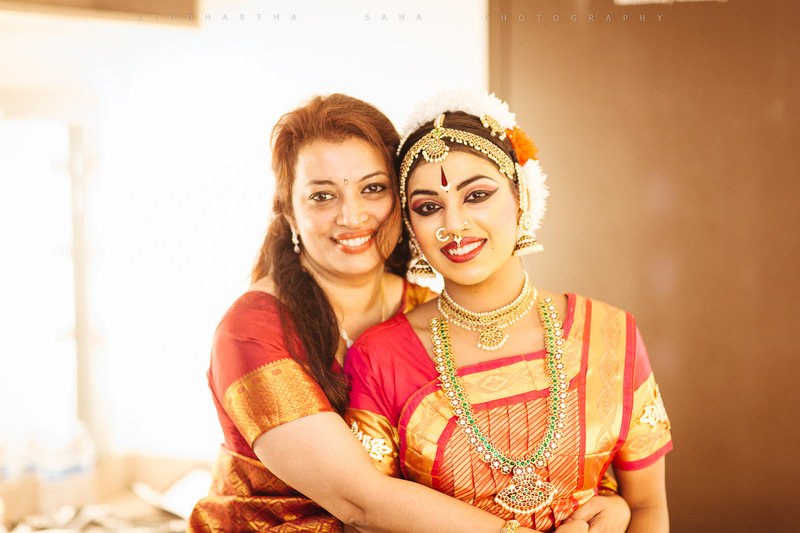 It was such a pleasure to work with the entire family and my best wishes to Riya and her parents. 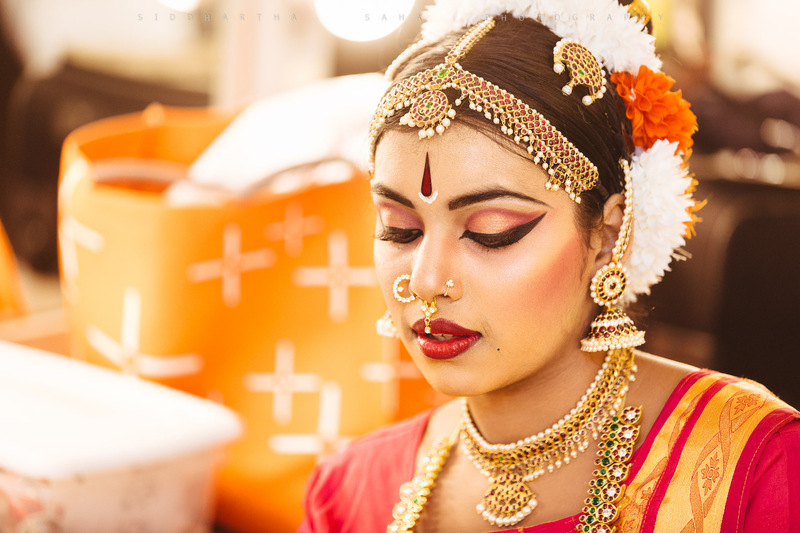 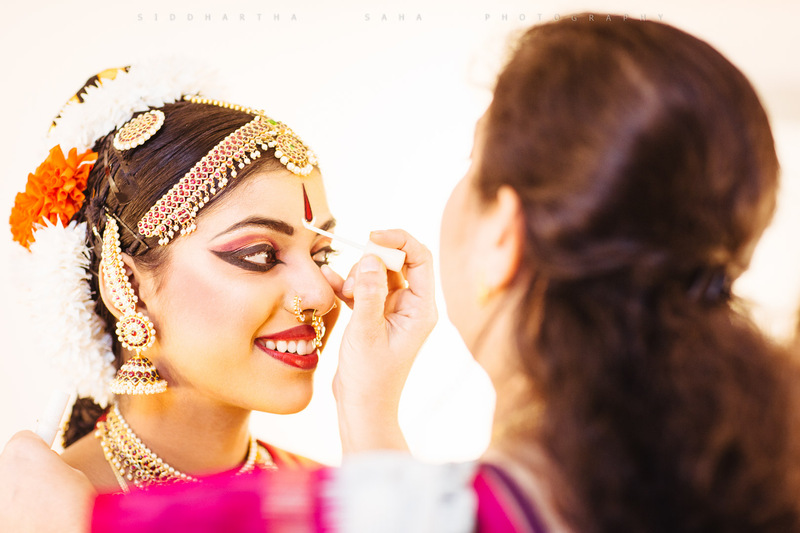 Also don’t forget to check out the photos form her pre-arangetram shoot.